Click here to join your team for the Fall 2018 season. The State of Texas is known for many things. One being a hotbed of baseball talent. Over the years there have been many programs within our industry. Some good, some bad and some great. The great ones do things the right way and are what I believe are the best this state has to offer. They have great leadership, great coaches and players but more importantly its about the players and preparing them for the next levels. These great programs are professional on the field and a true pleasure to compete against. Being part of this network of programs should be every other program goal. It is the apex of amateur baseball in the state of Texas. 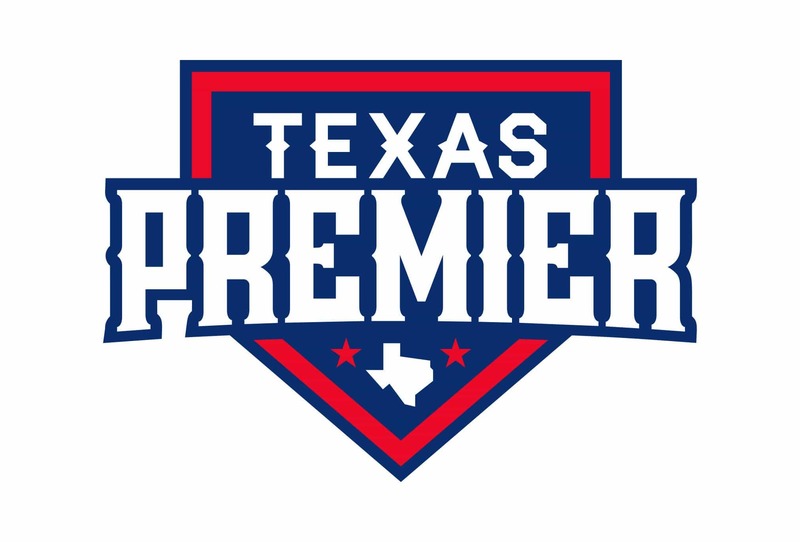 It is with great pride I get to announce that Allen Baseball has been asked to join the Texas Premier Baseball. 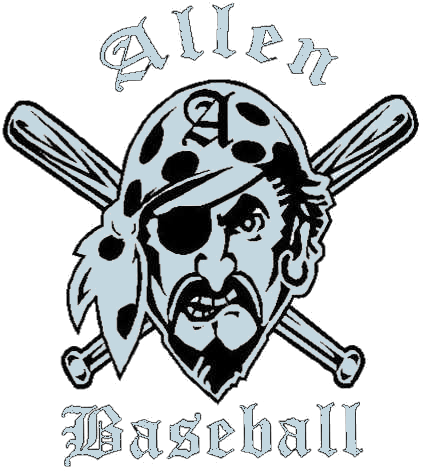 This is a select group of teams from the great State of Texas who are the cream of the crop in amateur baseball. I have accepted this invite on behalf of our boys with open arms knowing the level of competition and the opportunities it will bring our players. It will be an honor for us to be part of such a selected group of teams. Please review their website at http://texaspremier.org/. This has been a goal of mine for many years and this accomplishment for our program is directly due to all the players who have played in this program from the start. However just like ever player who has reached the next level. Its time to get back to work, so often its easier to get there than to stay there.